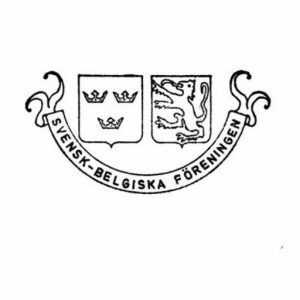 The Swedish-Belgian Association (SBA) was founded in 1934 in Stockholm. It has thus been active now for more than 80 years. The By-laws of the SBA define its objectives to “further and develop the bonds of sympathy, which join Belgium and sweden as well as the commercial and economic relations between the two countries. 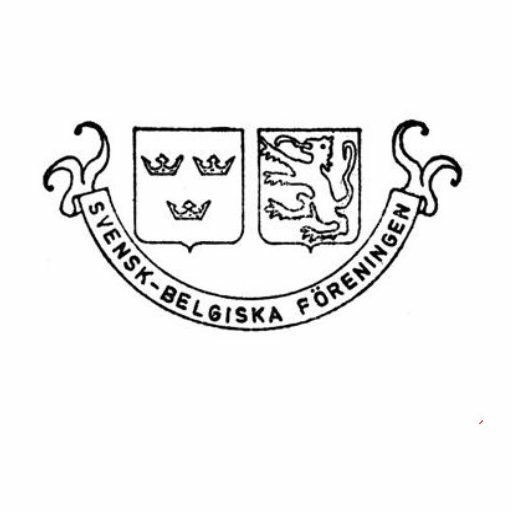 It wants, above all, to promote in Sweden the knowledge of the industrial and economic conditions of Belgium as well as its scientific, artistic and literary trends”. The purposes of the Association are to support friendly, cultural and economic relations between Belgium and Sweden. The SBA is non-political. In addition, it provides a focus and opportunity for meeting Belgians and Swedes with a Belgian experience or an interest in Belgium. It proposes regular meetings, ranging from lunch seminars to informal gatherings. Read more about our events. SBA – in co-operation with the Belgian Embassy – should be the obvious focal point in Sweden for “everything Belgian” or “Belgian-Swedish”. 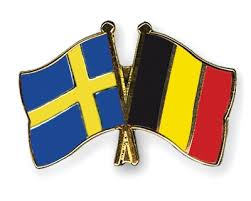 Be informed about current commercial and cultural aspects of Swedish-Belgian relations. By means of excellent co-operation with the Belgian Embassy in Stockholm, as well as with Belgian companies in Sweden, the SBA has access to very interesting sources of information on what is going on in Belgium economically, politically and socially. This information is relayed to our members by various activities and guest speakers from both Belgium and Sweden.